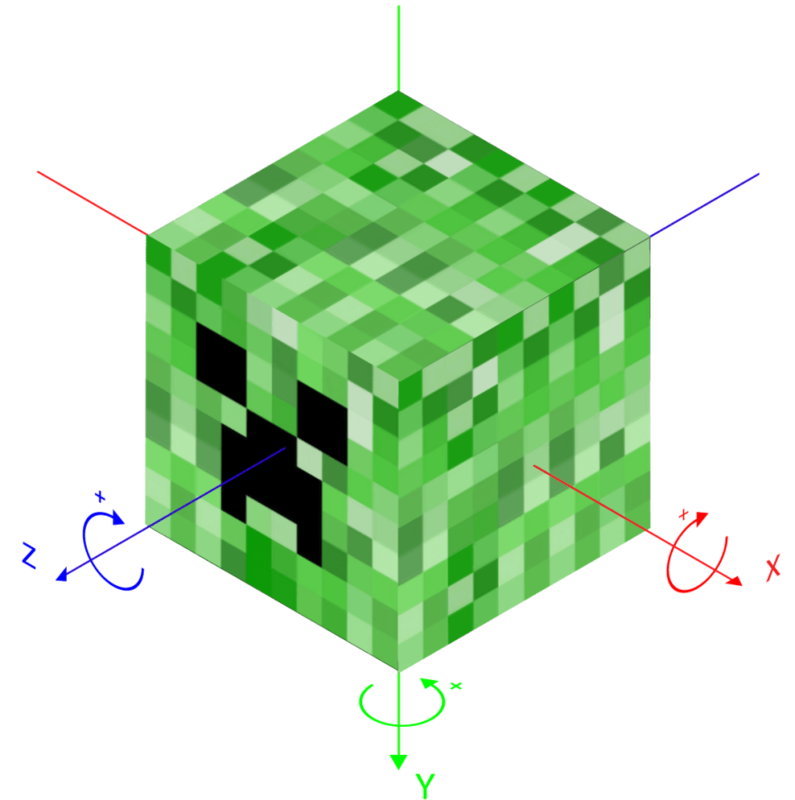 Animating a 3D creeper's head in CSS and JS! I'm currently coding a web application based on the minecraft universe. 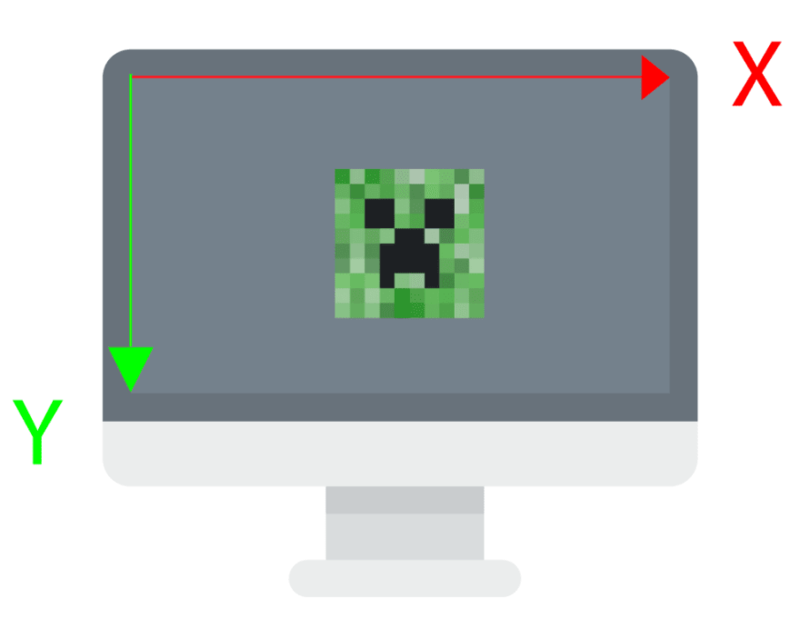 In my first article on dev.to (it's a honor), I share with you how I built this cool animation with a 3D creeper's head with no libraries, only CSS and vanilla JS. For this tutorial, I use the ES6 syntax and CSS variables. Each side of the cube is represented by a img tag and is nested in a div element, here #creeper. By default in CSS, you can position HTML nodes in a 2D space, based on the X and Y axis. So everything is flat. options will be useful if you want to change the parameters of the animation. // Re-maps a number from one range to another. I hope you enjoyed this article. I'm also open-minded any improvement. 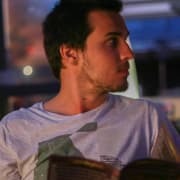 I'm not a designer, just a guy who likes coding and creating cool stuff! Frog eater, engineering student in IT from TELECOM Nancy, currently guest researcher at NIST. 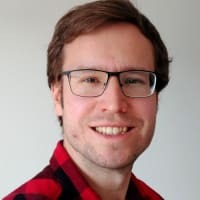 I built my first docker image when I was 4! You should try yes. We use to see everything in 2D on the web, adding the Z dimension allow us to be more creative!